 Erie County’s entrepreneurial spirit goes back hundreds of years and is growing through the leadership of our exciting entrepreneurship organizations.  Ben Franklin Technology Partners, Radius Co-Work, Erie Innovation District, and Erie Innovation Collaborative recognize that an entrepreneurial mindset — and pursuing new opportunities — is vital for the Erie community to grow and prosper.  Erie County is a welcoming home to startups. From our largest corporations to our government entities and even in our K-12 schools, we encourage and are growing the entrepreneurial mindset.